Surgery hammertoe to correct for a hammertoe may be performed as a day procedure. 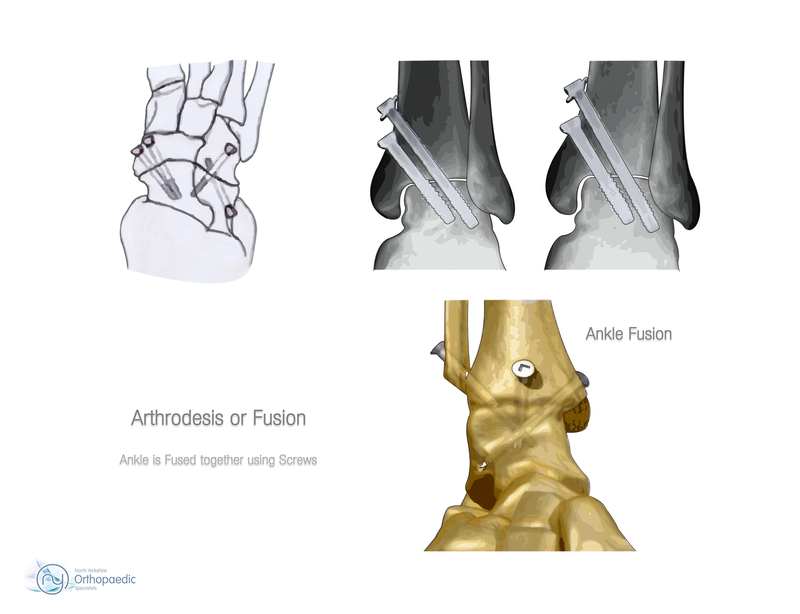 There are several different types of procedures that can be used depending on the foot structure and if the deformity is flexible or rigid. annesomner is using Hatena Blog. Would you like to try it too?